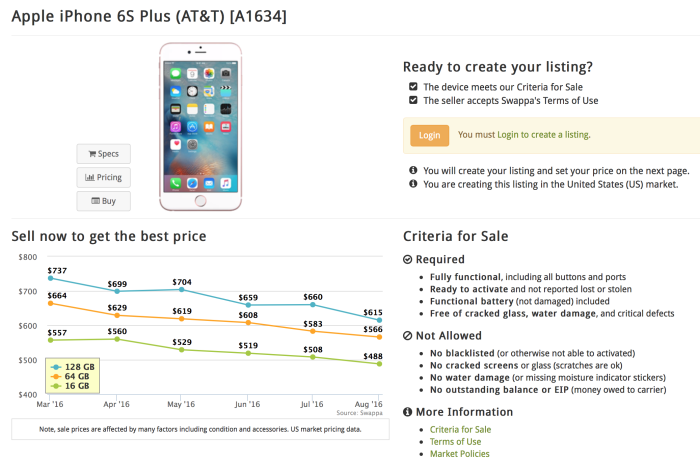 With the iPhone 7 and 7 Plus, or whatever they may be called, expected to be announced on Wednesday, the one thing on everyoneâ€™s mind right now isâ€“how can I sell my current iPhone in time to make a new purchase? Â If Apple follows their traditional patternÂ of announcement to availability cycle, we can expect the iPhone 7 & 7 Plus to go on sale in stores around 1-2 weeks after their Keynote announcement Wednesday, with pre-orders potentiallyÂ starting as early as this Friday. If you’re in the same boat as me, and you plan on purchasing the next iPhone when it’s released, what do you do with your current device? Â Well, that depends on a couple ofÂ factors. 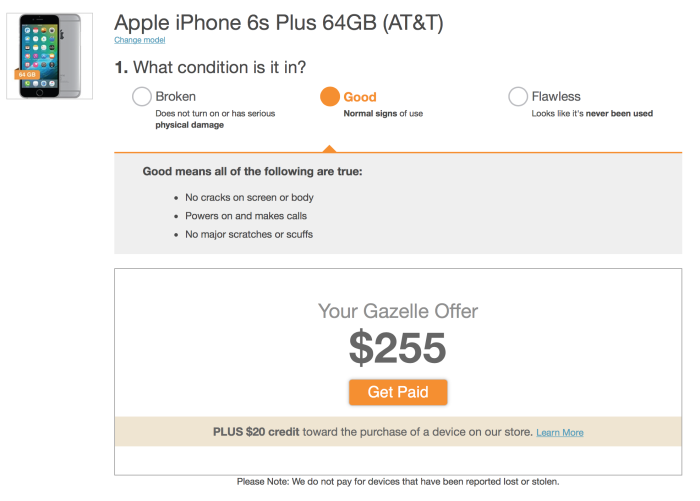 Â Is your current iPhone paid off, or is it part of a monthly installment plan? Â If it’s already paid off, you’re in good shape. 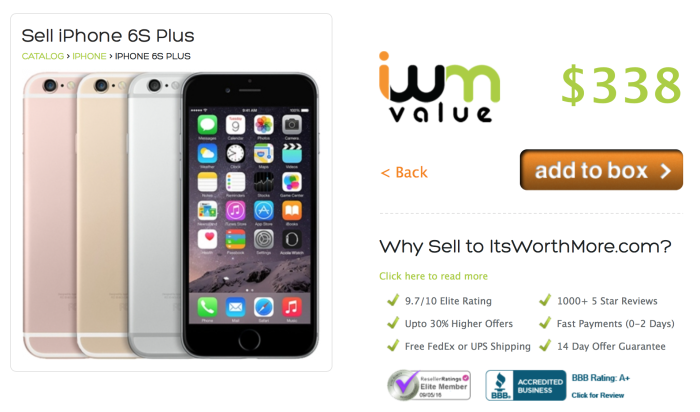 Â Now you have several options on where you might want to sell your iPhone–if that’s ultimately your plan. Â If you’re still on an installment plan, you need to verify your eligibility with your mobile carrier. Â Of course, you can always pay full price for your new iPhone, too–but Â since you’re reading this post, that’s probably not your first choice. Â If the installment plan you’re on allows for a new renewal you have a manyÂ options available. You could always sell to a private owner using services likeÂ CraigslistÂ andÂ eBay. Â ThisÂ certainly is a viable option. Â My experience using Craigslist over the years has been nothing short of positive. Walk into an Apple store and participate in theirÂ Recycle your iPhone for credit program,Â which will eitherÂ give you credit toward a new iPhone purchase or provide you with an Apple Gift Card. 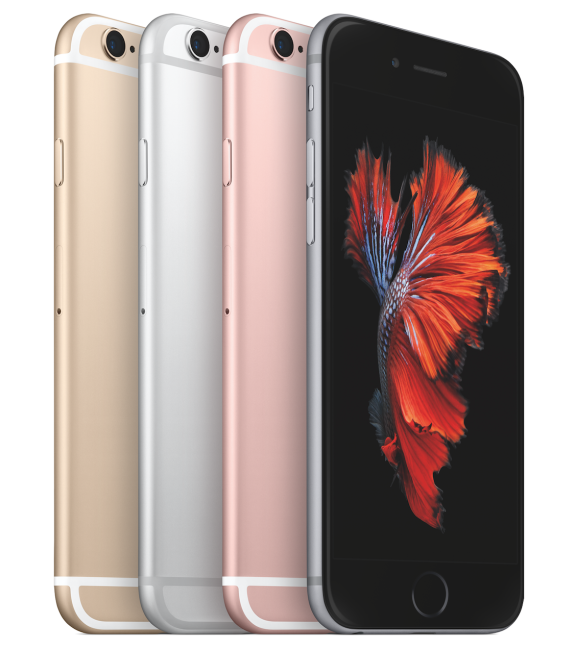 Trade your iPhone in at your local wireless carrier store for store credit or immediate cash. For US customers, check your eligibility for upgrade pricingÂ here. GazelleÂ will lock in aÂ guaranteed priceÂ quote for 30 days. Â That way you can lock in a price today, andÂ with plenty of time to make your decision without the price changing. Tip Us: Send us your iPhone news, scoops, tips and tricks! Got iPhone Apps? Send them our way for potential review! Subscribe to iPhone Insight's newsletter. © Copyright 2017 iPhone Insight | All Rights Reserved. iPhone Insight is an independent website and has not been authorized, sponsored, or otherwise approved by Apple. iPad, iPhone & iPod Touch are trademarks of Apple Inc.